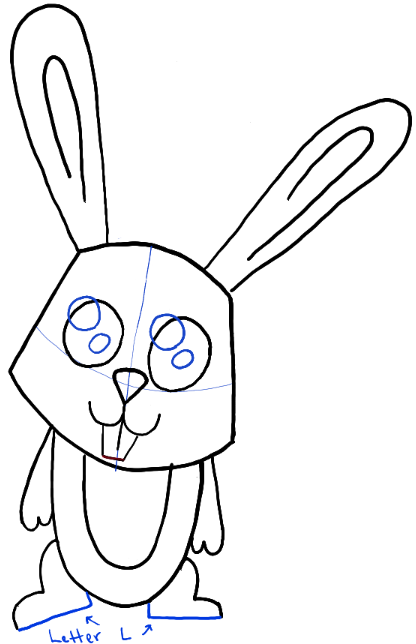 Today I will show you how to draw a cute cartoon bunny rabbit. 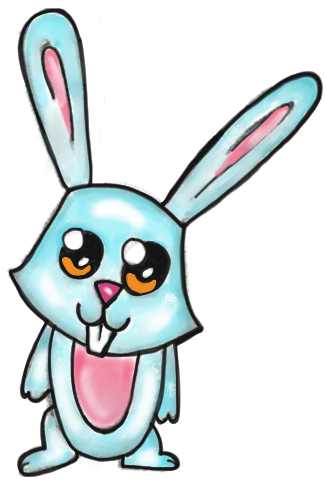 It is a perfect drawing tutorial for Easter time when everyone is thinking of the upcoming holiday as well as Spring creatures…such as bunnies. Have fun with the following drawing lesson with simple steps. Draw an upside down letter ‘U’-like shape. 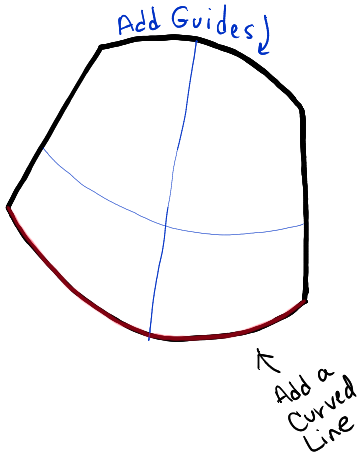 – Add a curved line to the bottom of the shape. 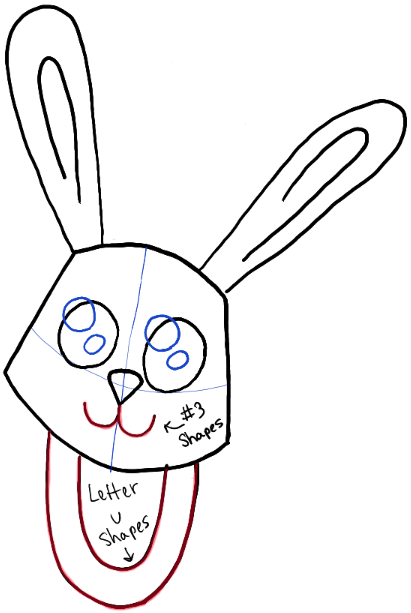 – Then draw guidelines within the bunny’s face. 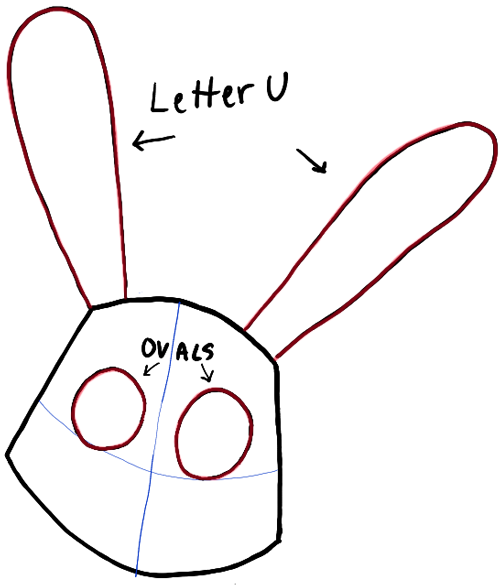 – Draw upside down letter ‘U’ shapes for the ears. 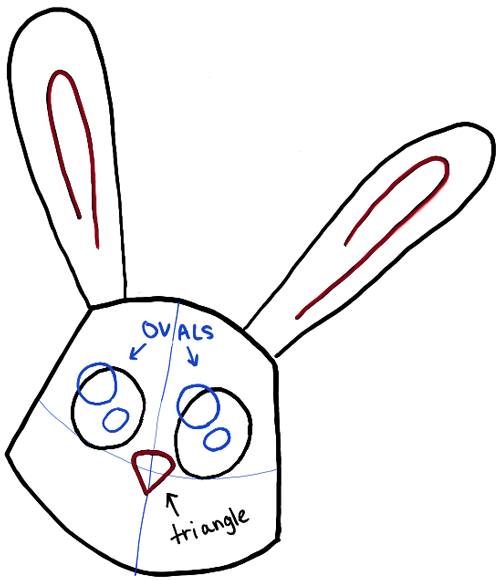 – Draw ovals for the eyes. – Draw upside down letter ‘J’ shapes inside the ears. – Draw ovals for the eye’s highlights. – Draw a rounded triangle shape for the nose. – Draw a sideways #3-like shape for the mouth. 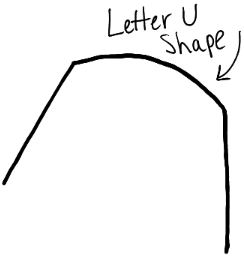 – Draw 2 letter ‘U’ shapes for the body. – Draw 3 lines for the teeth. – Draw a #2-like shape for each leg. – Draw a curved line for each arm. – Draw a line for the bottom of the teeth. – Draw a sideways letter ‘L’ shape for the bottom of each foot. 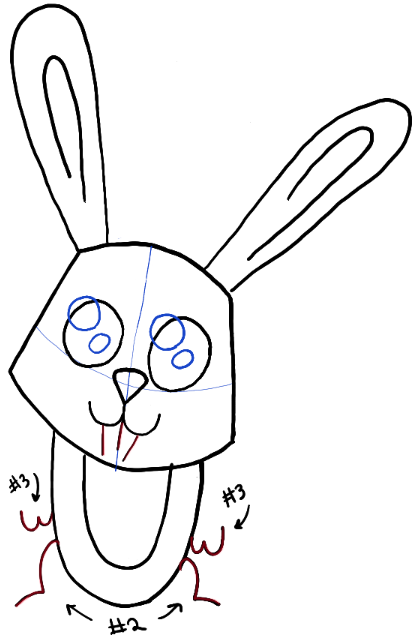 – Now erase any remaining guidelines and darken or thicken the lines to make the bunny look nice and sharp. 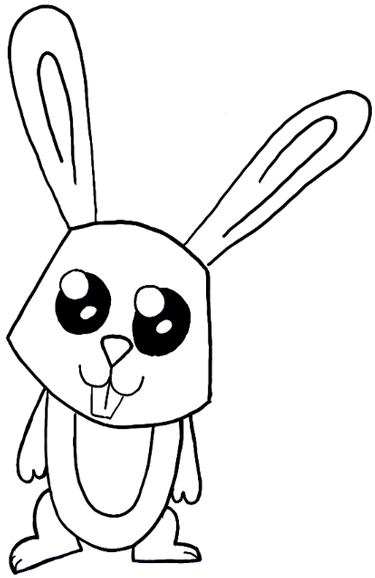 Colorize the bunny if you choose to. I hope that you had fun. Come back for more drawing tutorials soon! This article was written on 30 Mar 2014, and is filled under Animals and Creatures, Easter.